Personalized Motorcycle License Plate Frame Designer with Customizable Text Field + Contest!! 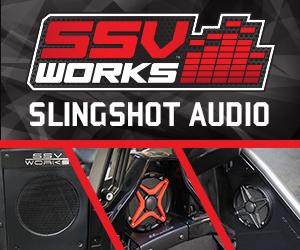 Every motorcycle owner wants to set their bike apart from the rest of the pack. 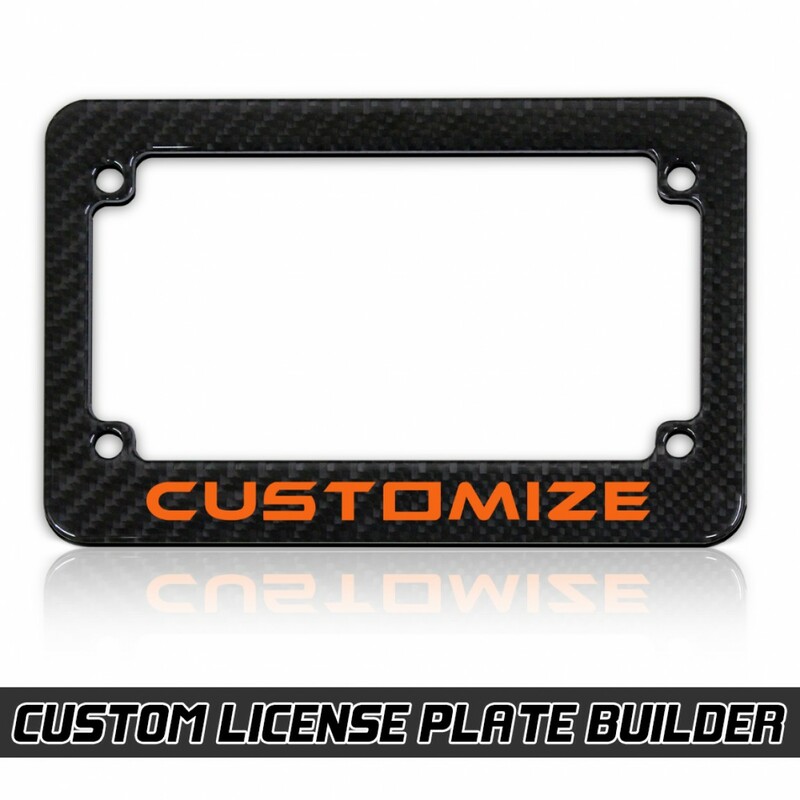 Our online motorcycle license plate frame designer allows you to express your individuality without breaking the bank. Each frame is made to order, and allows you to not only select the plate frame color but also allows you to personalize up to 9 colored text characters along the bottom side of the license plate frame. 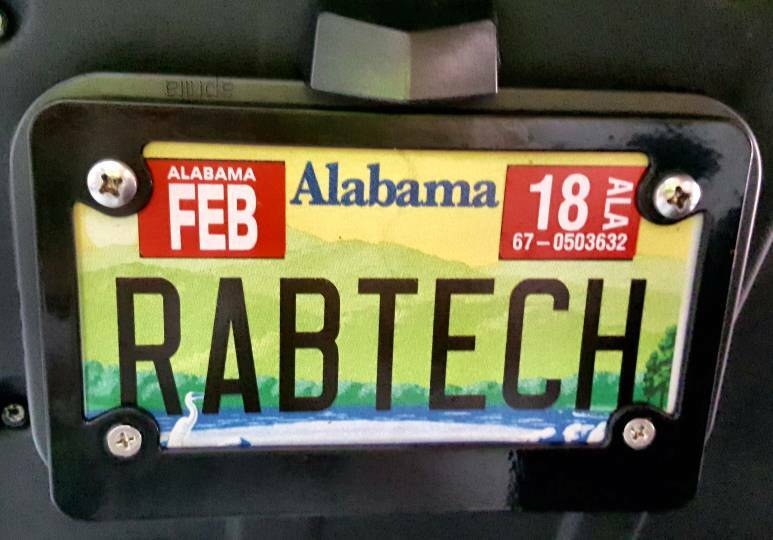 Post your customized license plate here in the forums, the person with the most likes by the end of August will win a free license plate!! I will play, my entry. Edited once, last by slolane ( Aug 23rd 2017 ). I can't fit Taco Tuesday on a license plate. 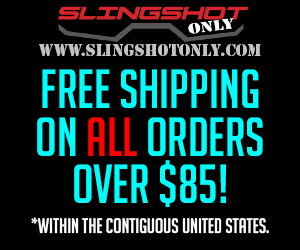 I do believe I could pull it off with the 9 characters on this slingmods plate frame!! Taco Tues Nine spaces used and still readable. Don't know if I have time to get too many likes by the end of August, but here's the picture of my rear end (cue @Tripod), with my side mount plate, plus @'mytoy''s nut cover that @'Painter' did a beautiful job customizing for me, and a new reflective rim tape I'm trying out. Try not to be agog at too much beautiful Blue Fire in one place.